But not everybody wants every device to ring when a call comes in. It can get awfully annoying in a household full of Apple gear. Fortunately, there's an easy solution. 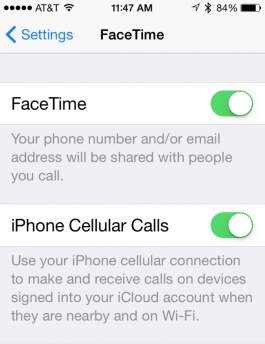 On any iOS device you don't want to answer calls on, go to Settings>FaceTime and turn off iPhone Cellular Calls. That's it! 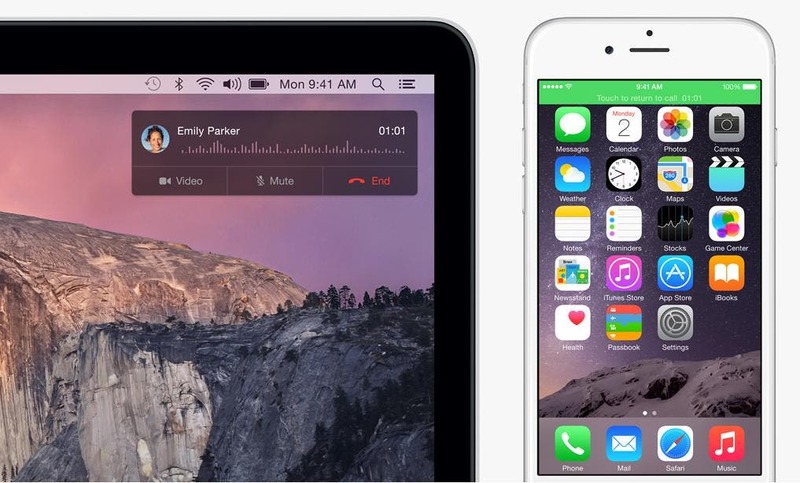 Now, incoming calls will only go through on the devices you want them to.